Price Reduced by $100,000!! BEST BUY!! 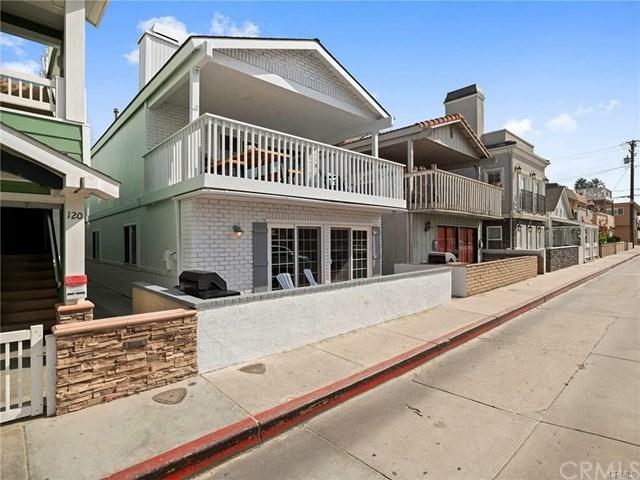 Living the endless summer is easy in this impeccably furnished Newport Beach duplex located steps from the sand, waves and the best amenities the Balboa Peninsula has to offer. This property is beautifully appointed with hardwood floors, crown moulding, dual-paned windows, plantation shutters, recessed lighting, granite counter-tops, a 2 two car garage with an additional open parking space and a fully enclosed laundry room. The downstairs unit is 2 bedrooms, 1 bathro Price Reduced by $100,000!! BEST BUY!! 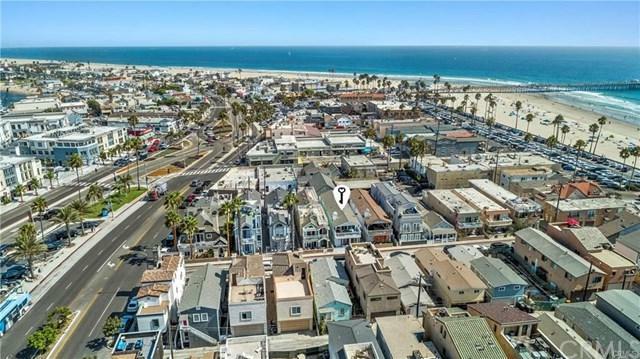 Living the endless summer is easy in this impeccably furnished Newport Beach duplex located steps from the sand, waves and the best amenities the Balboa Peninsula has to offer. This property is beautifully appointed with hardwood floors, crown moulding, dual-paned windows, plantation shutters, recessed lighting, granite counter-tops, a 2 two car garage with an additional open parking space and a fully enclosed laundry room. The downstairs unit is 2 bedrooms, 1 bathroom including an expansive living space with stylish finishes and large patio. 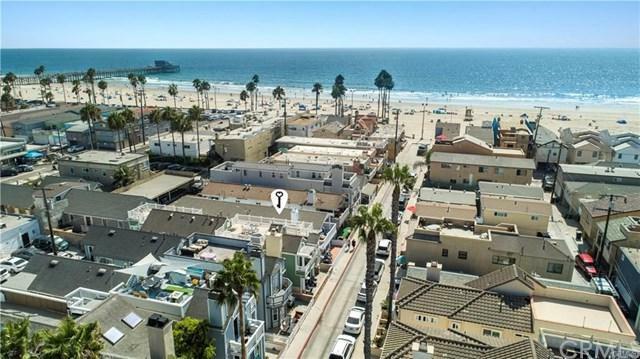 The spacious 3 bedroom, 2 bathroom upper unit is perfect for entertaining and features a marble surround fireplace in the living room with captivating ocean views from the upper deck. 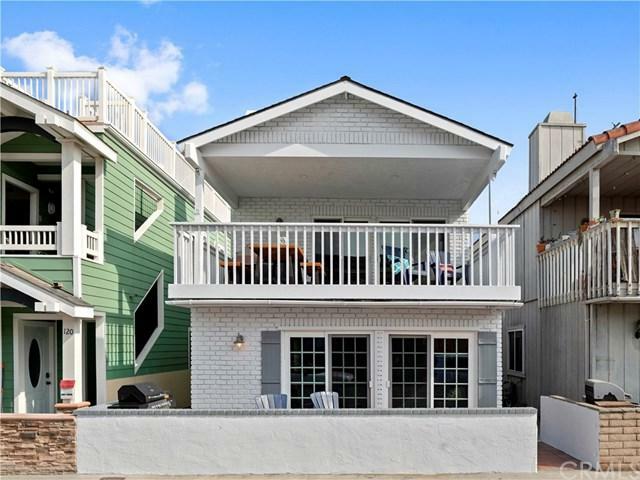 Properly zoned for vacation rentals, this duplex is ideally located to enjoy the best of beach living.